Coed-y-Werin is a place for everyone. It offers a haven for wildlife, it’s full of plants and fungi, it reveals millions of years of geological history and many examples of the history of the site are sure to be found. 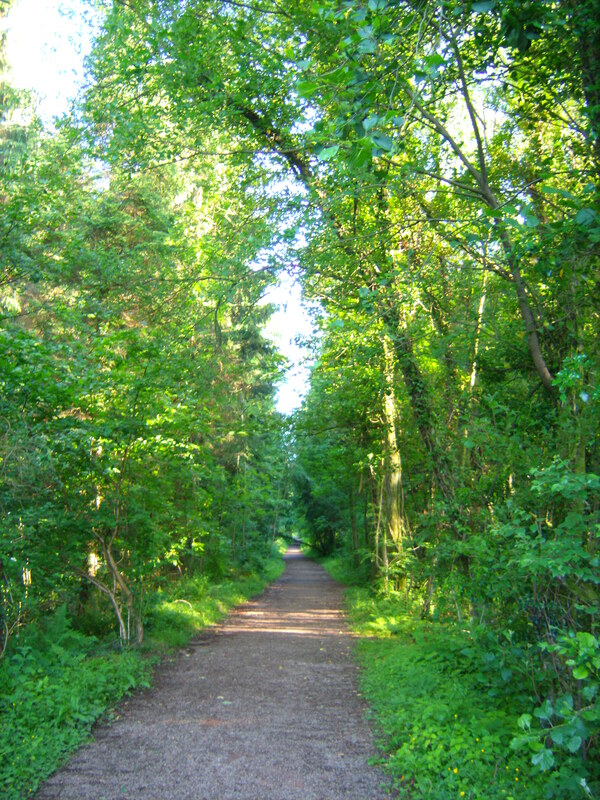 The site is also great for recreation, be it bird watching, exploring the natural world or exercise, Coed-y-Werin has something for everyone. 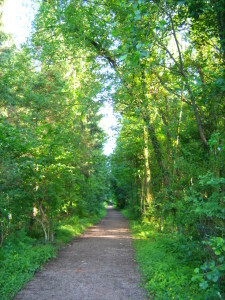 The woodland is open all year round, and managed by a local group of volunteers. We are always looking for help and new volunteers!